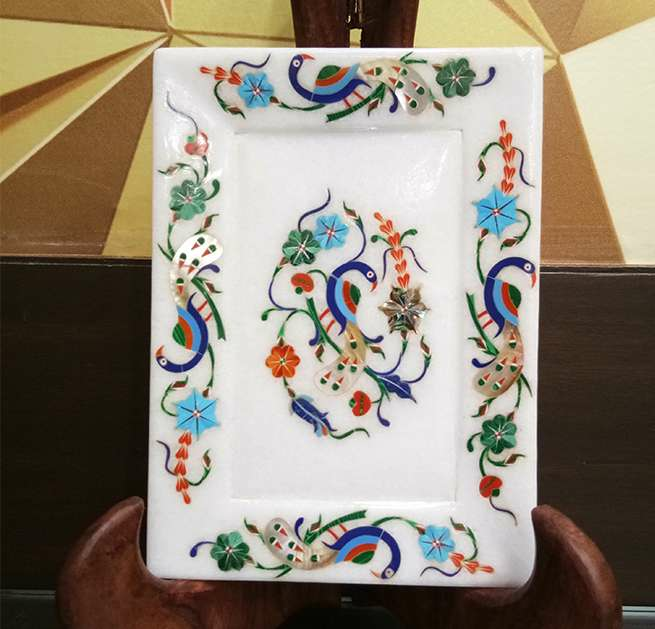 Major Stone Used: Coral Stone etc. 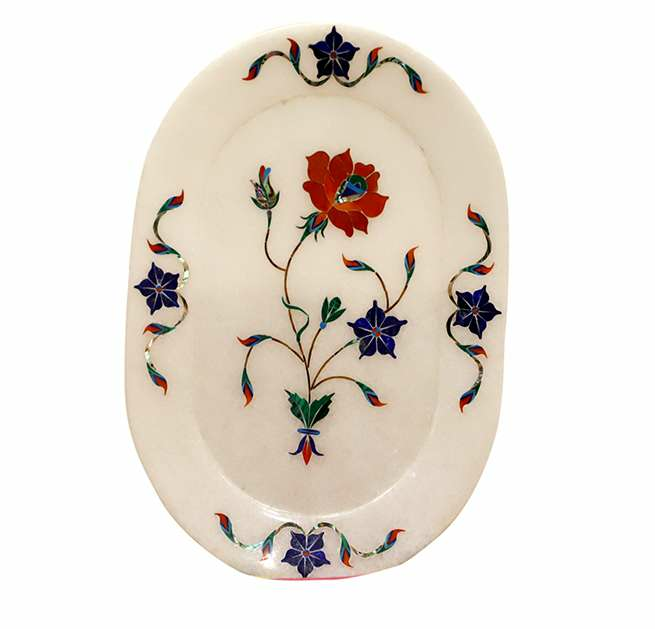 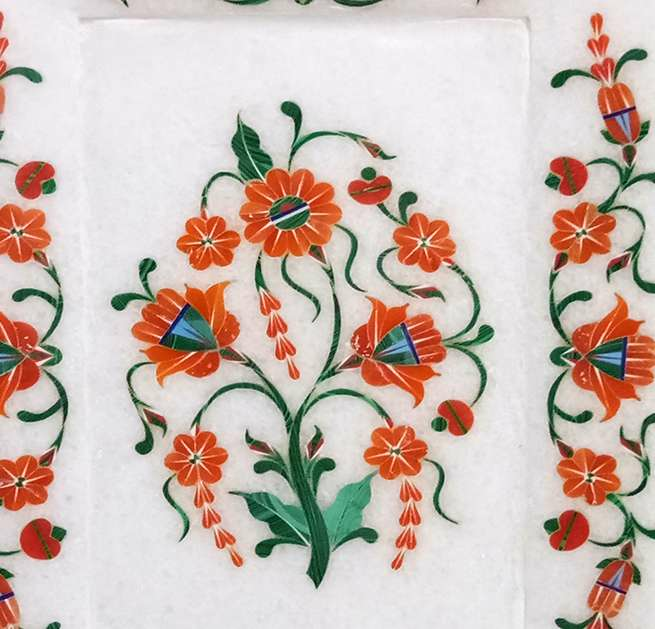 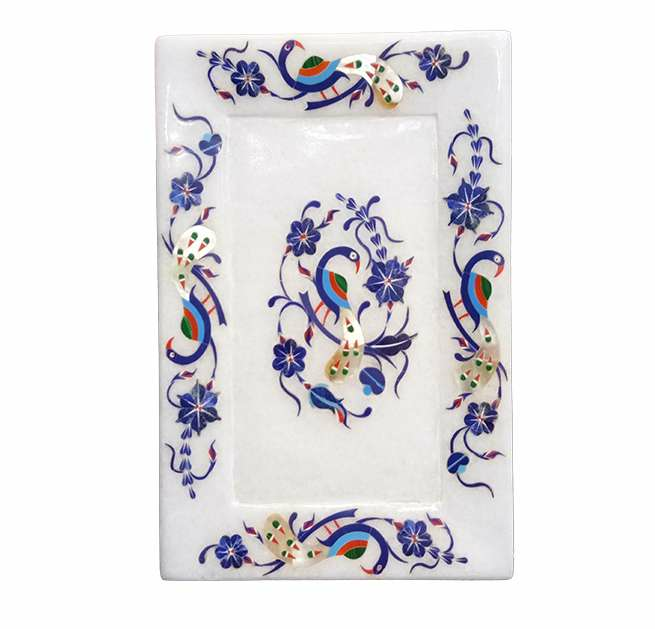 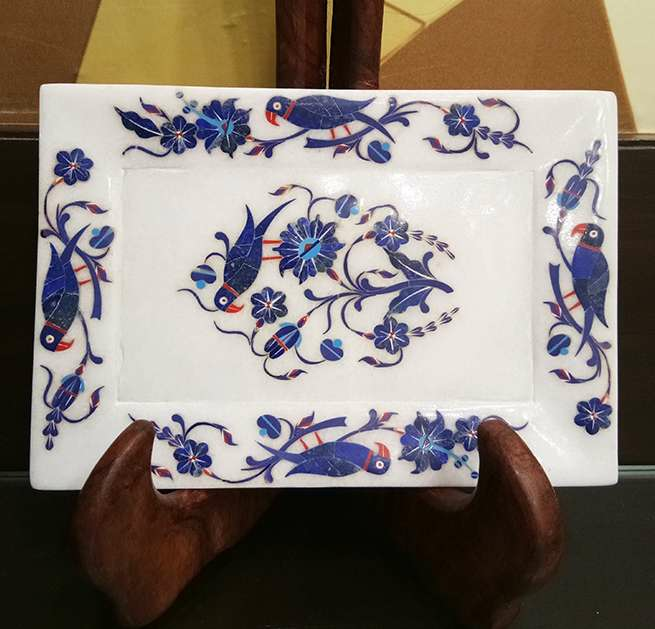 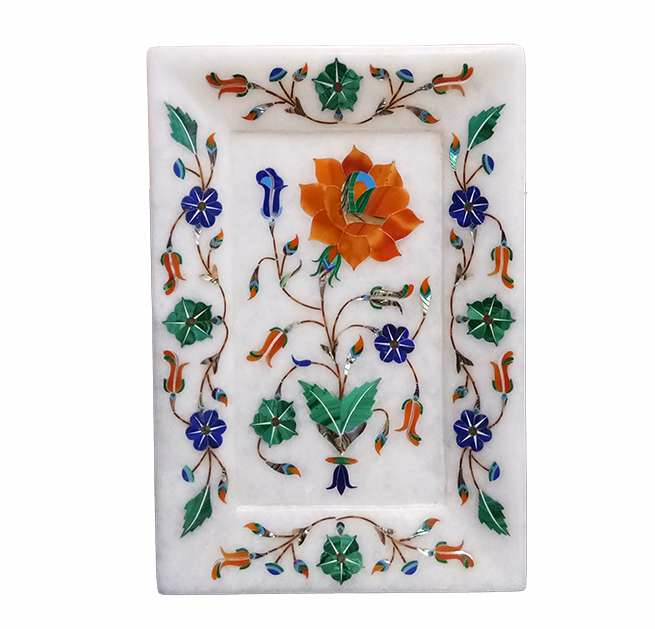 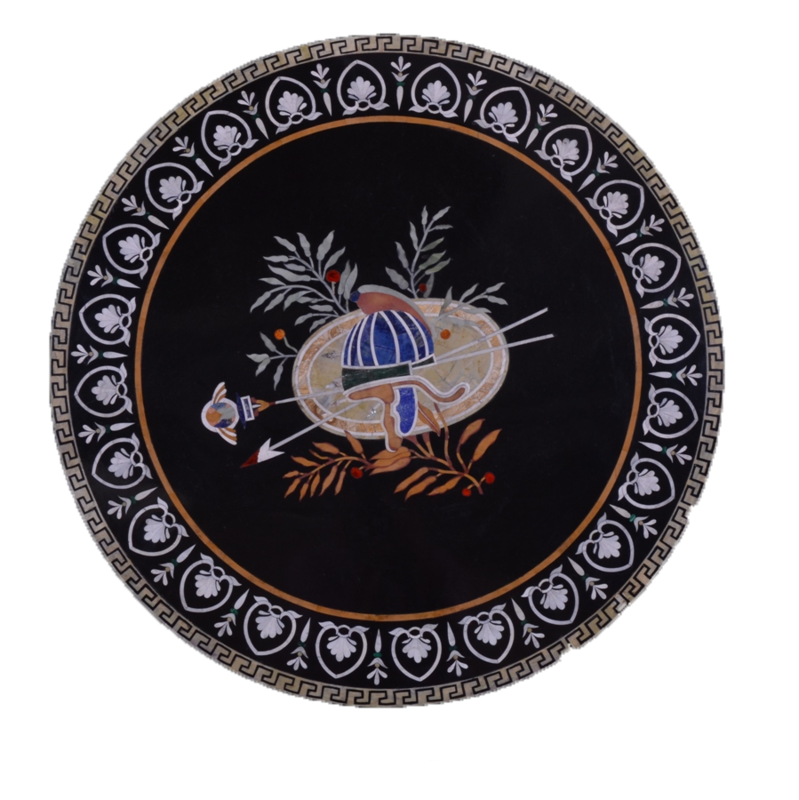 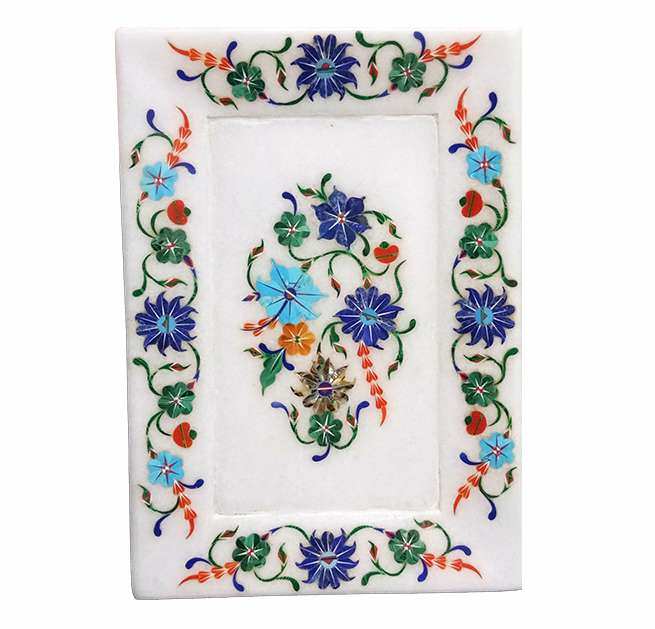 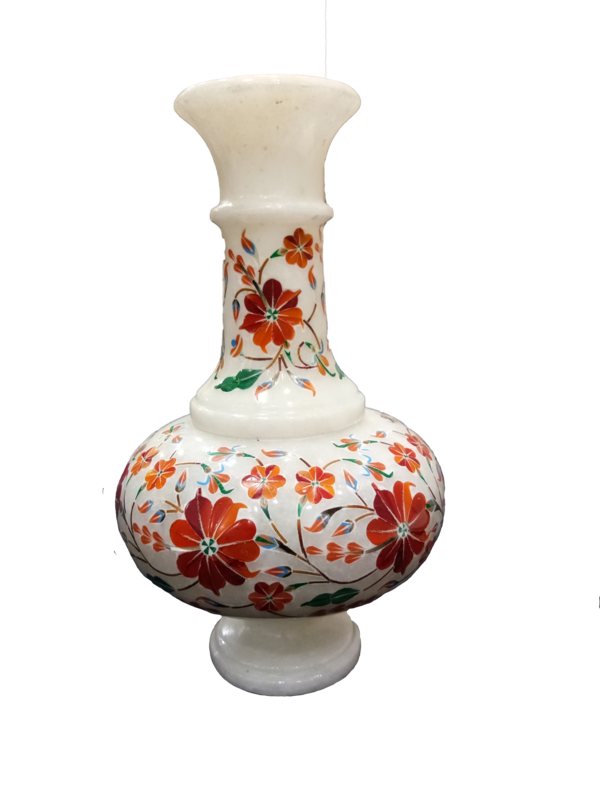 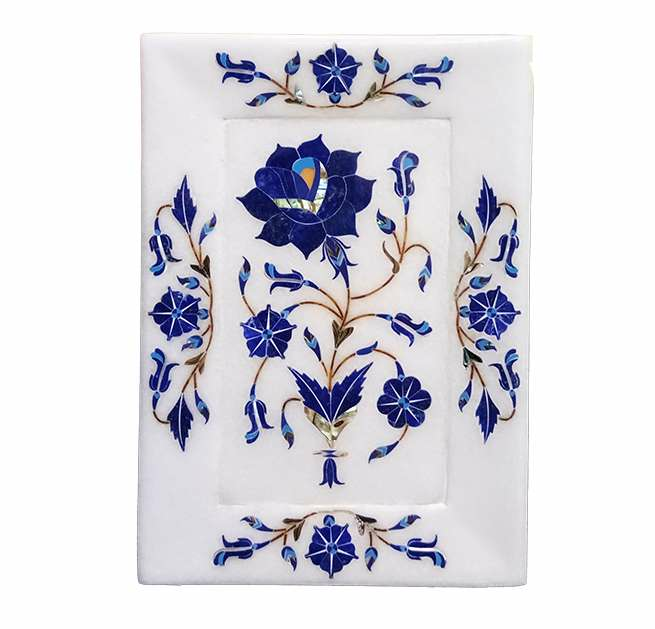 We are driving maker and exporter of Marble Inlay Exclusive Coral Stone Work Trays offered in an assortment of configuration, shape and size. 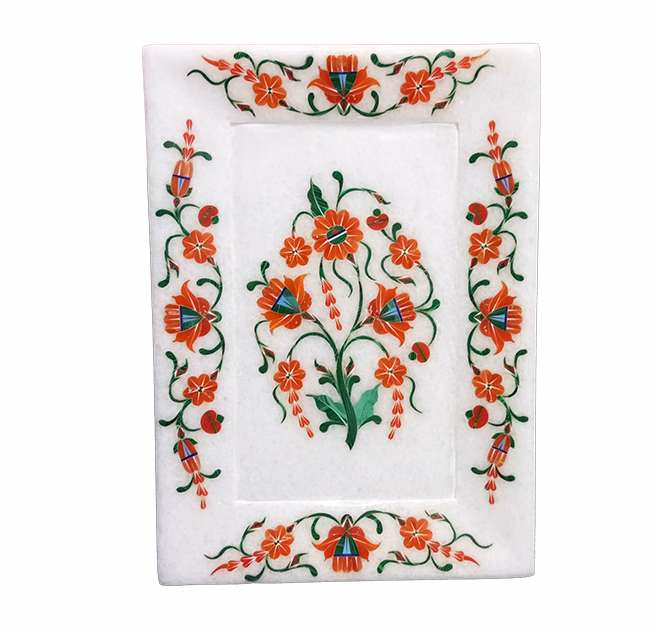 These Marble Inlay Exclusive Coral Stone Work Trays are acknowledged for their select plan and fine wrap up. 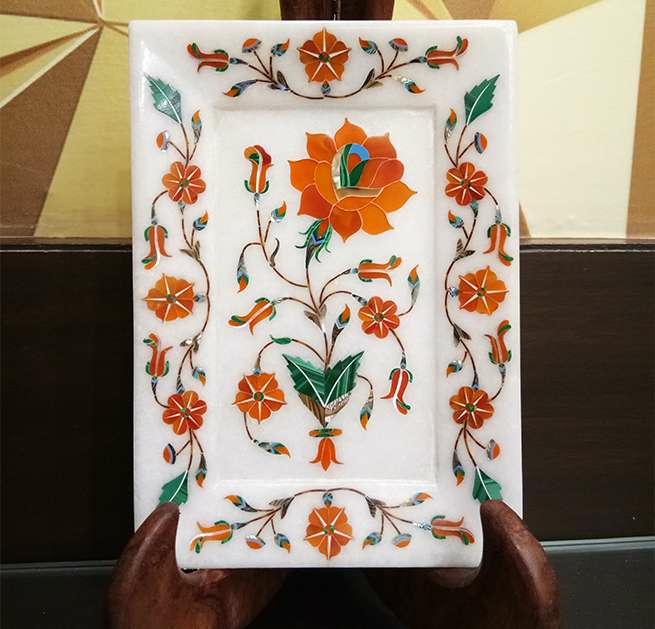 These Marble Inlay Exclusive Coral Stone Work Trays are offered at showcase driving cost to our esteemed client spread over the globe. 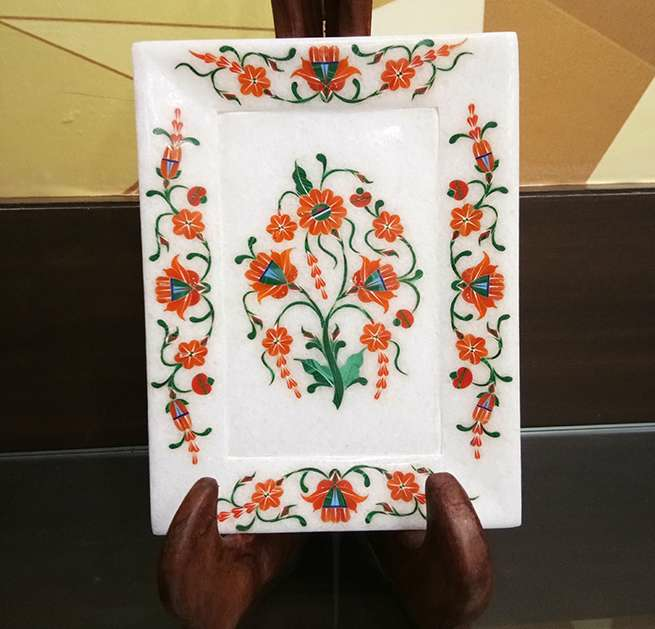 We are additionally ready to modify these Marble Inlay Exclusive Coral Stone Work Trays according to the prerequisite of the clients.